Board of Intermediate and Secondary Education Bannu has the mandate to hold the 11th class annual exams 2018 2019 in the colleges located in the region. BISE Bannu Board manages the FA/FSc Part 1 annual exams 2018 2019 in the month of April while Bannu Board HSSC part 1 date sheet is issued to the students in March. 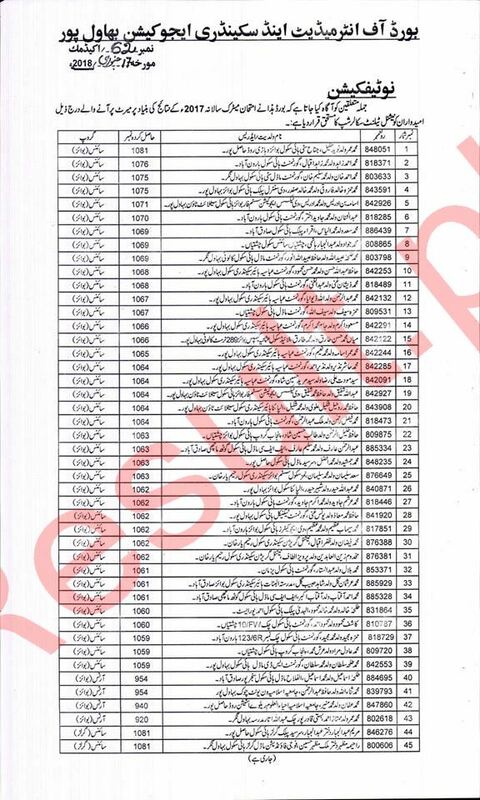 The candidates can get the Bannu Board 11th result 2018 2019 in July on the official website of Bannu Board. BISE Bannu Board prepares Intermediate-I/1st year annual exams result 2018 2019 in three months. 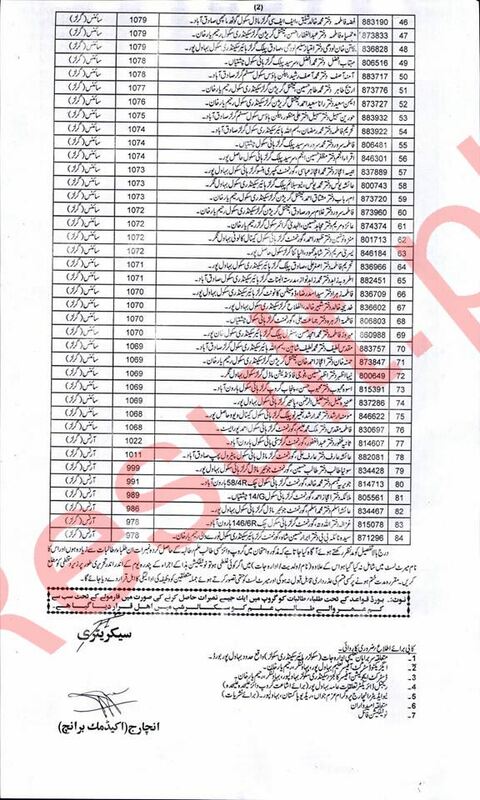 The candidates check Bannu Board Intermediate / inter part 1 annual exams result 2018 2019 on this page with relevant information for the students. Fsc result kb hey ? Ks date ko anunc hoga ?